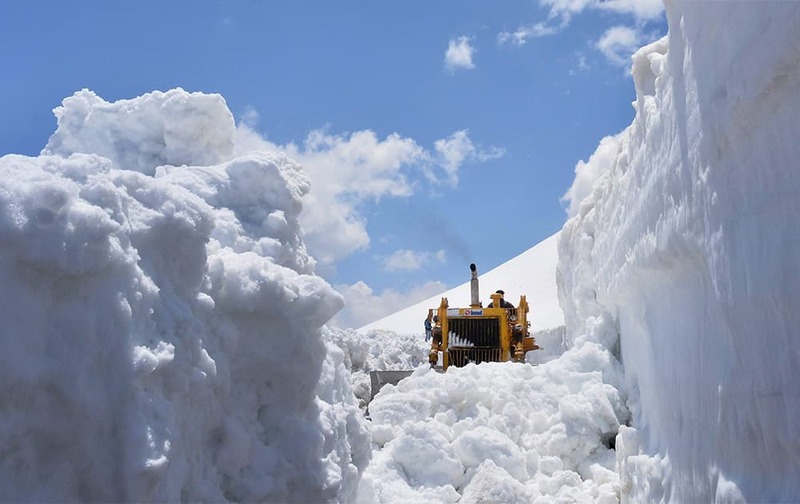 The snow is being cleared from Rohtang Pass on Manali - Keylong - Leh Highway. 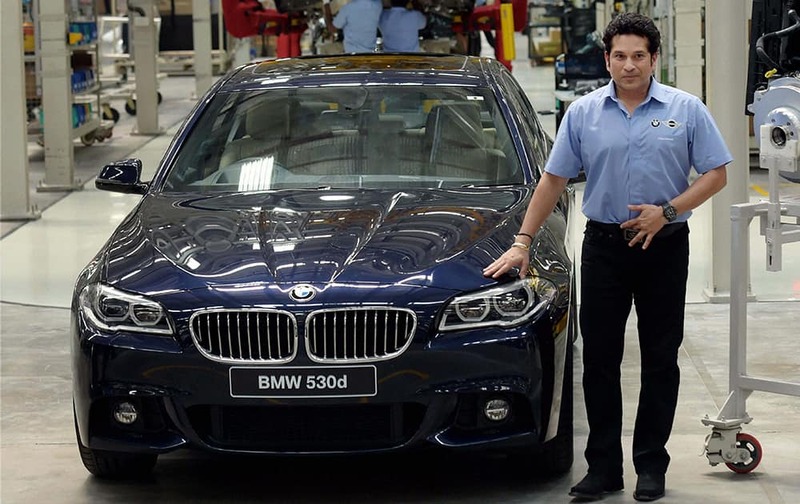 Cricket legend and an auto-enthusiast Sachin Tendulkar at an event to announce the increasing of localisation level at the plant situated at Mahindra World City, Singaperumalkoil, near Chennai. 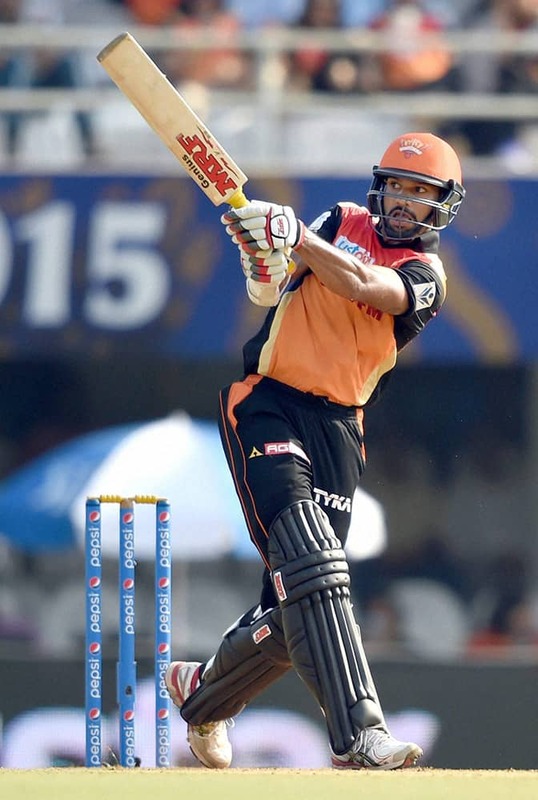 Sunrisers Hyderabad player Shikhar Dhawan plays a shot during their IPL match against Rajasthan Royals in Mumbai. 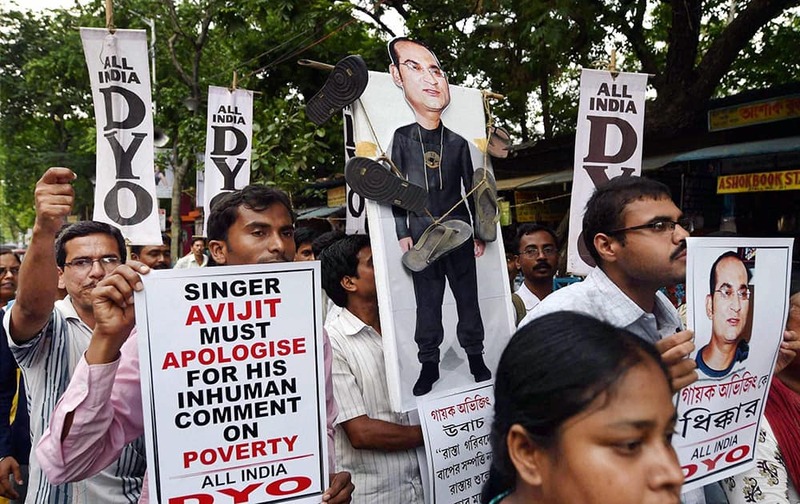 DYO activists protest against singer Abhijits alleged inhuman comments against poor people during a rally in Kolkata. 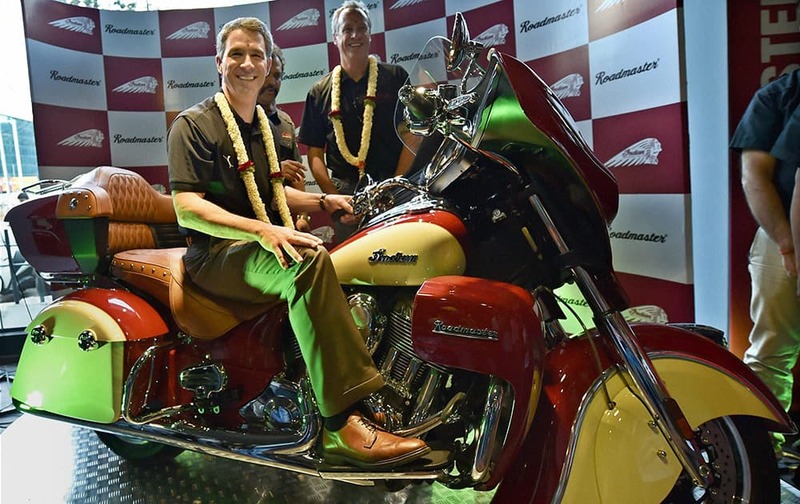 Polaris Industries Inc Chairman & CEO Scott Wine sitting on the bike as President & COO Bennet J Morgan looks on during the launch of the Indian Roadmaster and Indian Chief Dark Horse, luxurious American bike brand in Bengaluru. 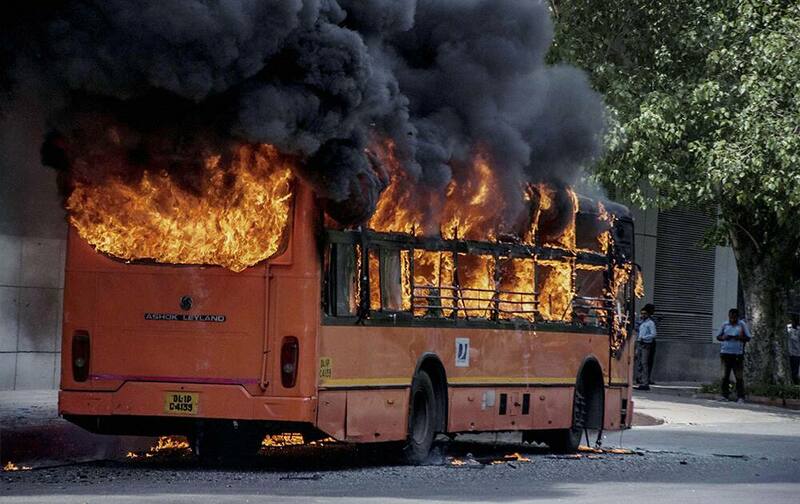 A DTC bus catches fire outside the Shivaji Stadium in New Delhi. 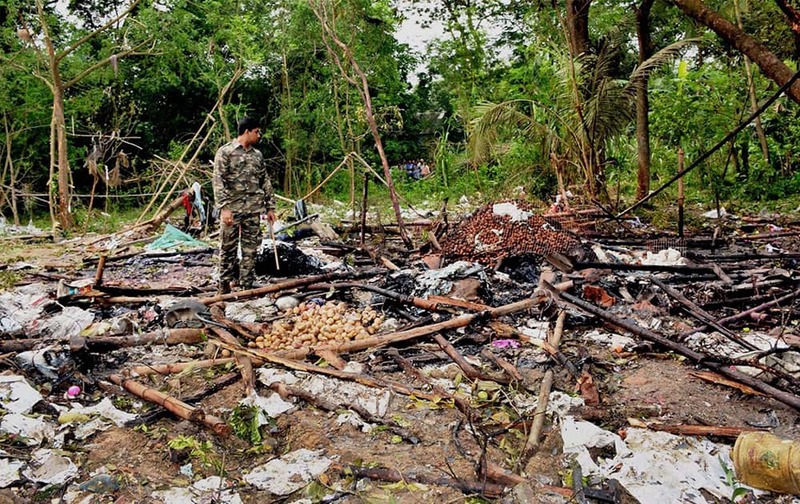 A Security officer investigates the site of a blaze at a firecracker factory in West Midnapore District, West Bengal. 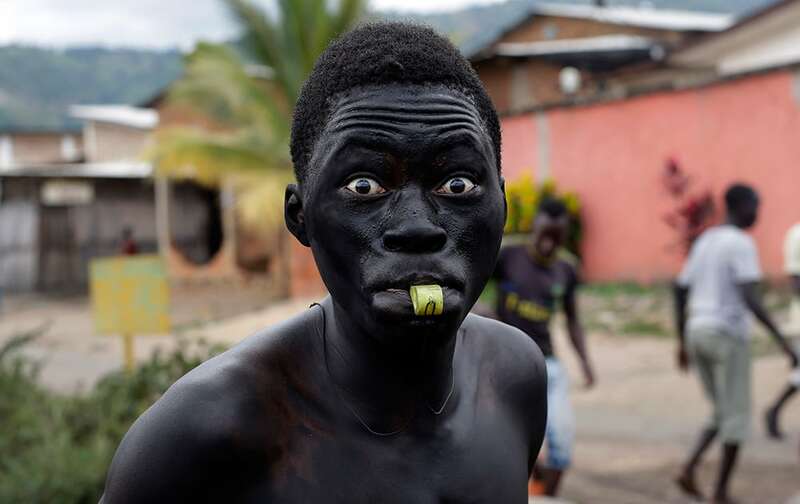 The blaze killed at least a dozen people, police said Thursday. 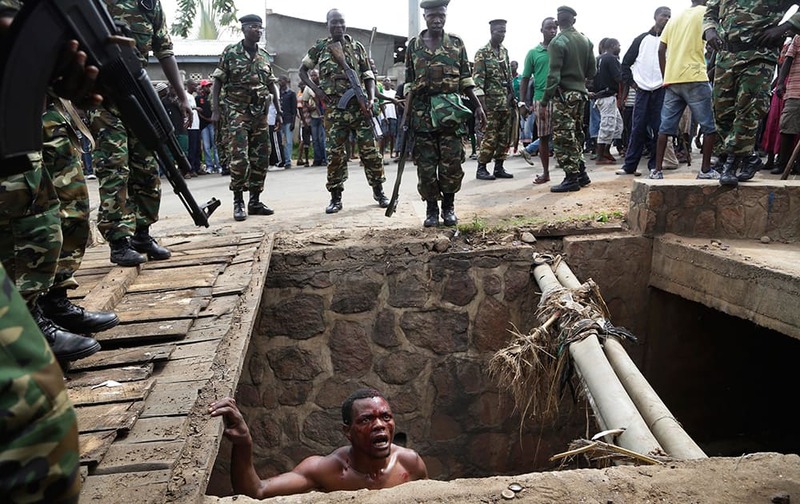 Jean Claude Niyonzima, a suspected member of the ruling party's Imbonerakure youth militia, pleads with soldiers to protect him from a mob of demonstrators after he emerged from hiding in a sewer in the Cibitoke district of Bujumbura, Burundi. Japanese wrestler Daisuke Shimada, wrestles Indian wrestler Narsingh Pancham during the quarter final round of the 74 kilogram freestyle at the Asian Wrestling Championships in Doha, Qatar. 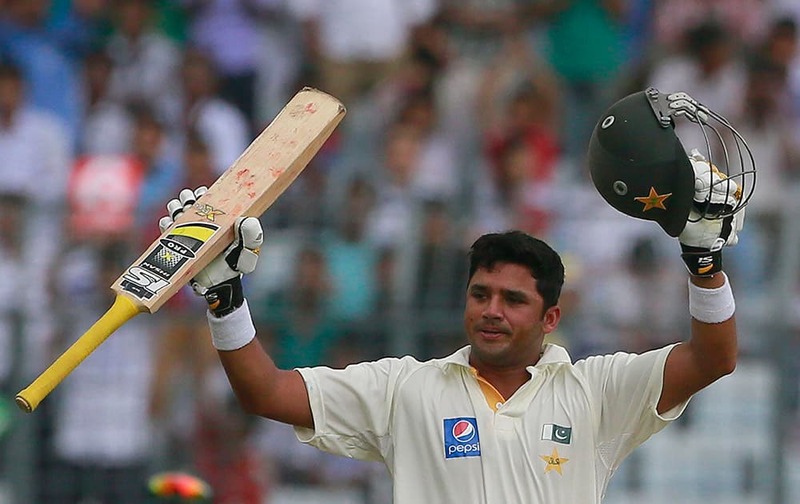 Pakistan’s Azhar Ali celebrates after scoring a double century on the second day of the second test cricket match against Bangladesh in Dhaka. A policeman beats Kashmiri government employees during a protest in Srinagar. 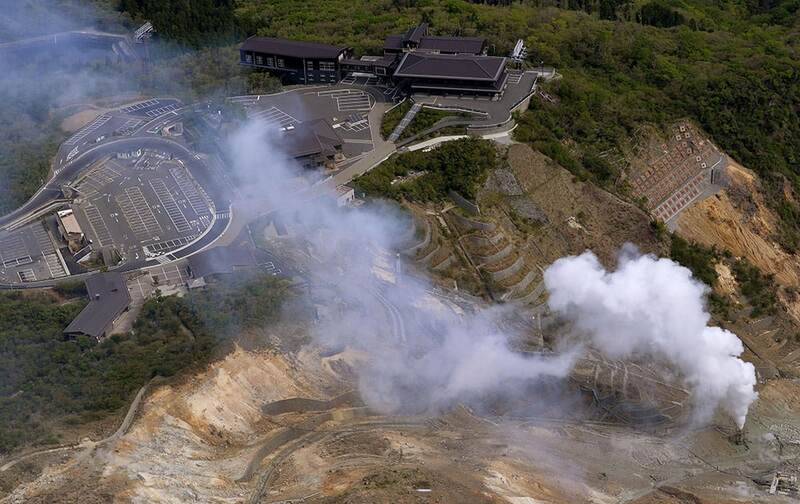 White smoke is spewed out in Owakudani valley of Mount. Hakone where increased earthquake activity is found, in Hakone town, about 80 kilometers (50 miles) southwest of Tokyo. 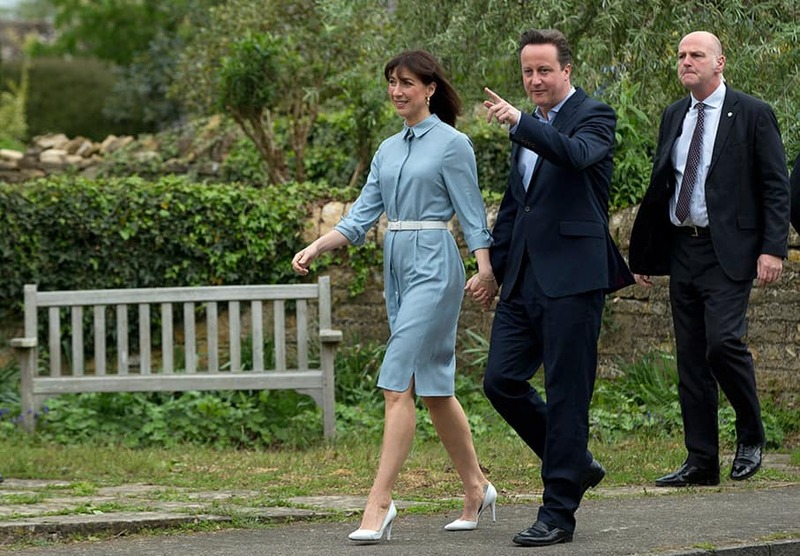 Britain's Prime Minister and Conservative Party leader David Cameron and his wife Samantha arrive to vote at a polling station in Spelsbury, England, as they vote in the general election. Britain's Prince Harry, poses for photos with a young girl in the crowd after arriving at the Opera House in Sydney, Australia. 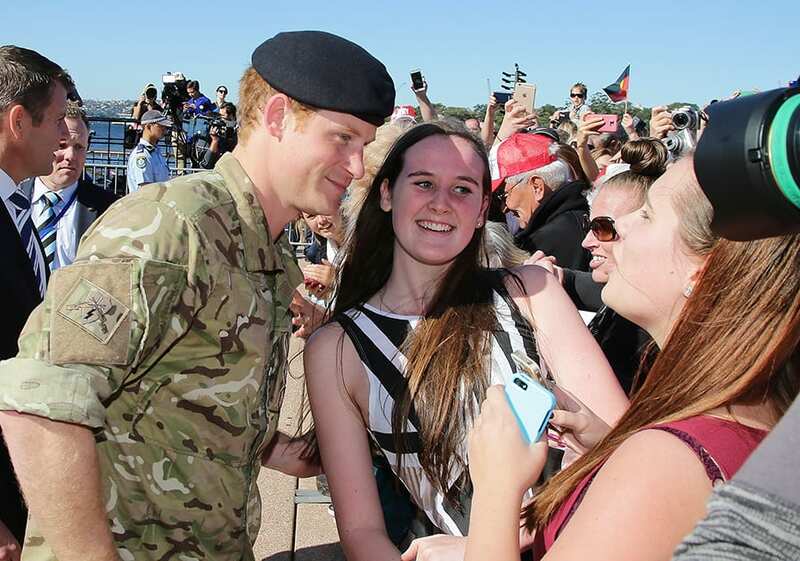 Prince Harry, or Captain Harry Wales, as he is known in the British Army, spent four weeks embedded with a number of Australian army units and regiments in Darwin, Perth and Sydney. 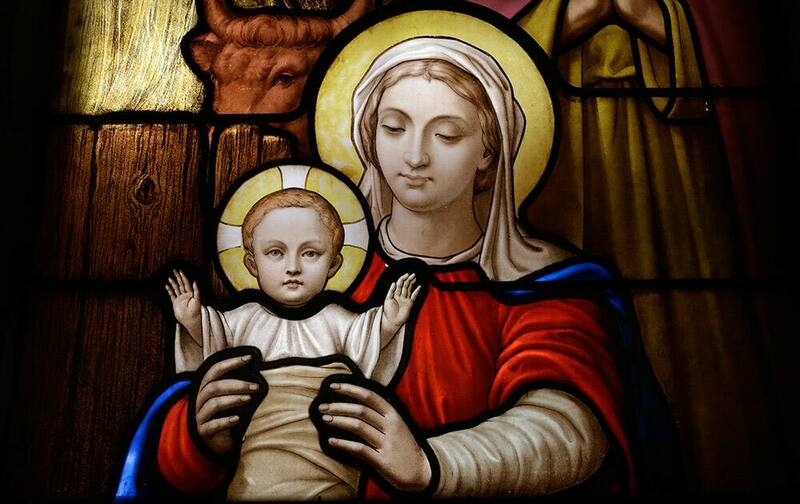 This photo shows a detail of a newly-restored stained glass panel of the Madonna and Child at St. Patrick's Cathedral in New York. The cathedral's stained glass is being restored by Botti Studio of Architectural Arts based in Evanston, Ill. as part of the of the ongoing $175 million restoration. 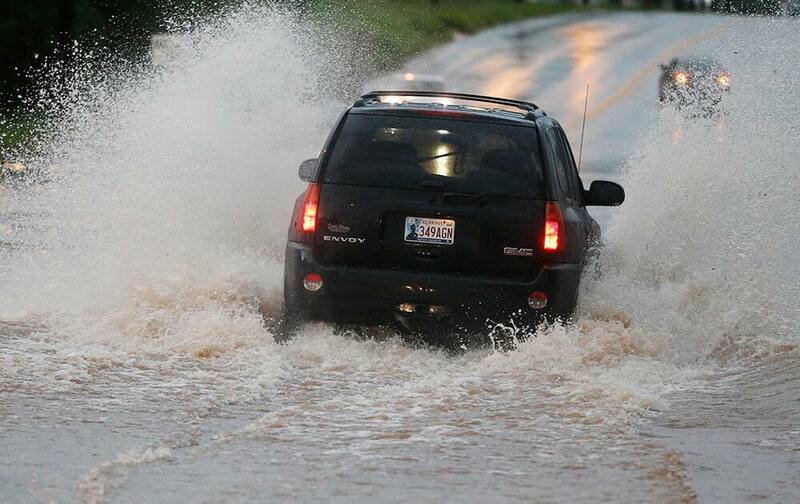 A vehicle makes its way through deep water following heavy rain in Moore, Okla.
A Demonstrator blows his whistle in the Kanyosha district of Bujumbura, Burundi. Dominic Bergamin, left, a new Vatican Swiss Guard, is is kissed by his wife Joanne, prior to a swearing-in ceremony, at the Vatican. 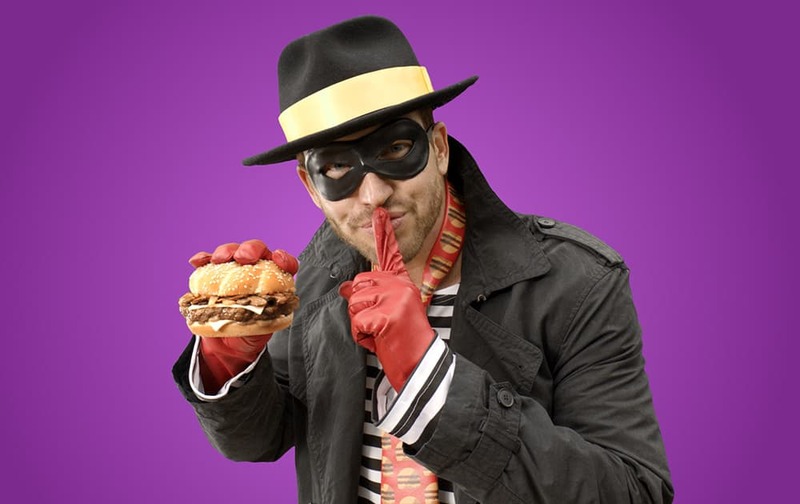 In this product image provided by McDonald’s one of the McDonald’s mascots the Hamburglar poses for a photo. The company is bringing the burger thief back to its advertising after a 13-year absence. SpaceX's Dragon capsule launches, from Cape Canaveral, Fla. SpaceX fired the mock-up capsule to test the new, super-streamlined launch escape system for astronauts. 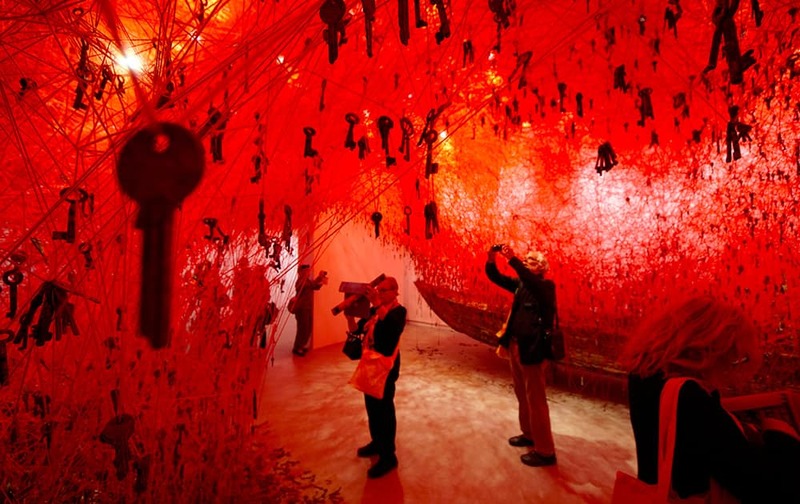 Thousands of keys hang in the Japanese pavilion part of Japanese artist Chiharu Shiota installation 'The Key in the Hand' at the 56th Biennale of Arts in Venice. 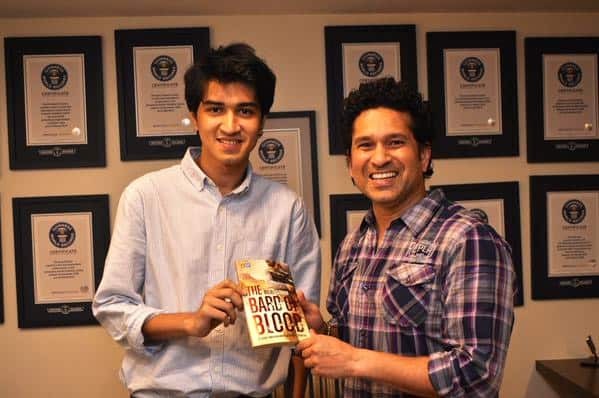 Students celebrate their success after announcement of Haryana Board class 10th and 12th results, in Gurgaon. 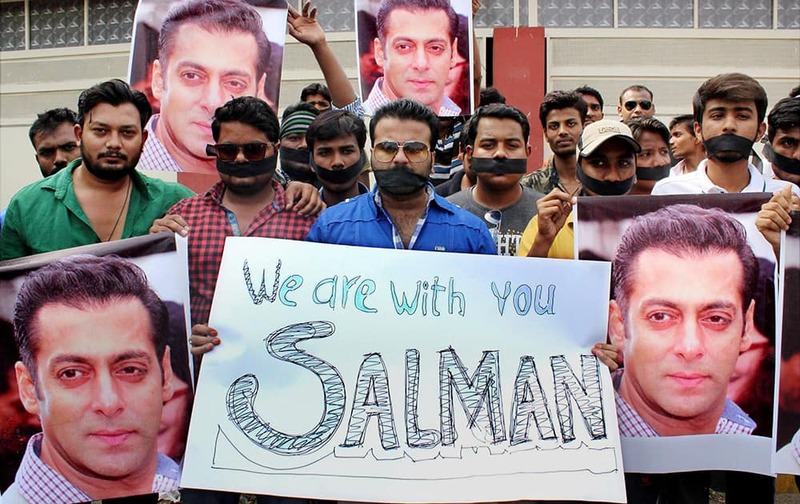 Fans of Bollywood actor Salman Khan at a silent march to support him after a court sentenced him to 5 years jail in 2002 hit-and-run case, in Nagpur. 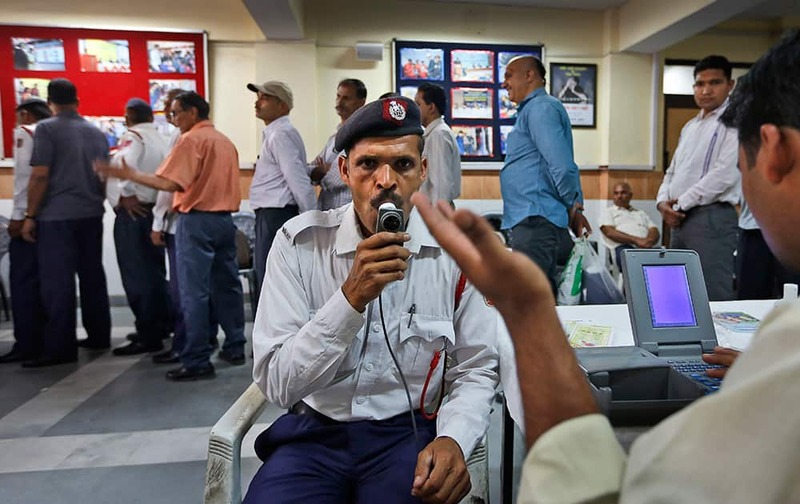 A Delhi Traffic Police constable undergoes a spirometry test to help diagnose lung conditions at a medical camp conducted for traffic policemen with particular stress on respiratory problems, in New Delhi.